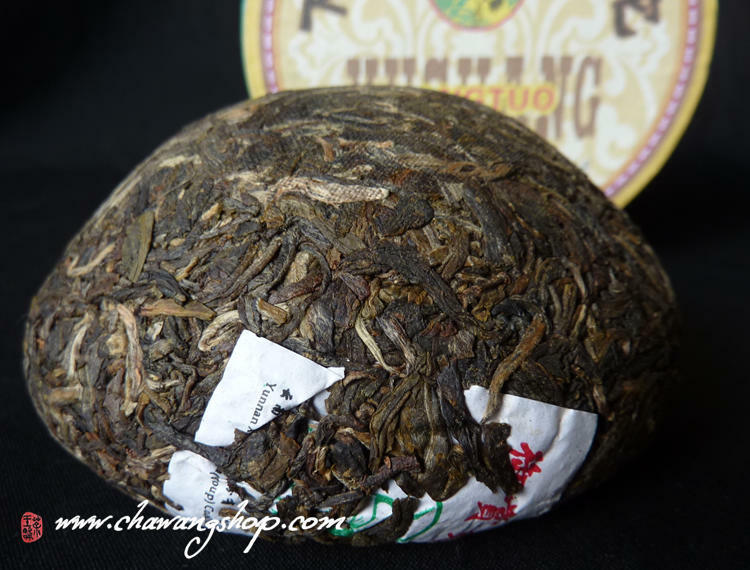 This premium tuo is a good blend of selected 1-3 years old materials. 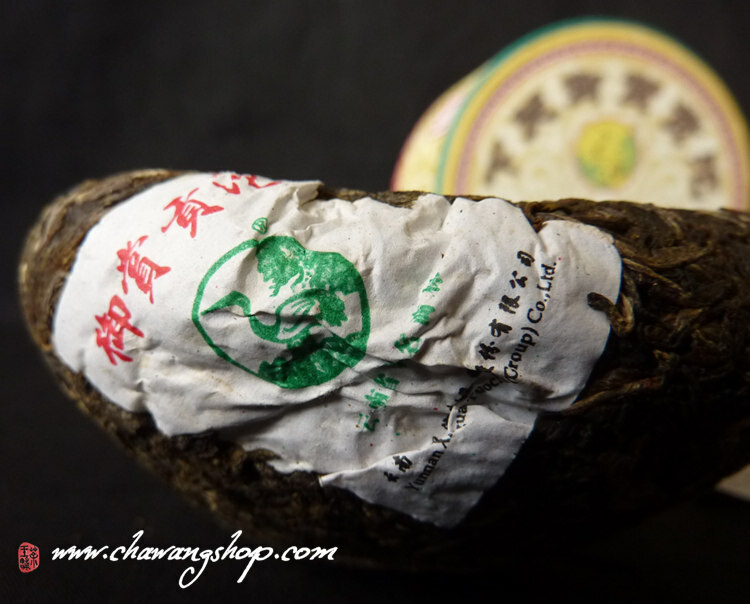 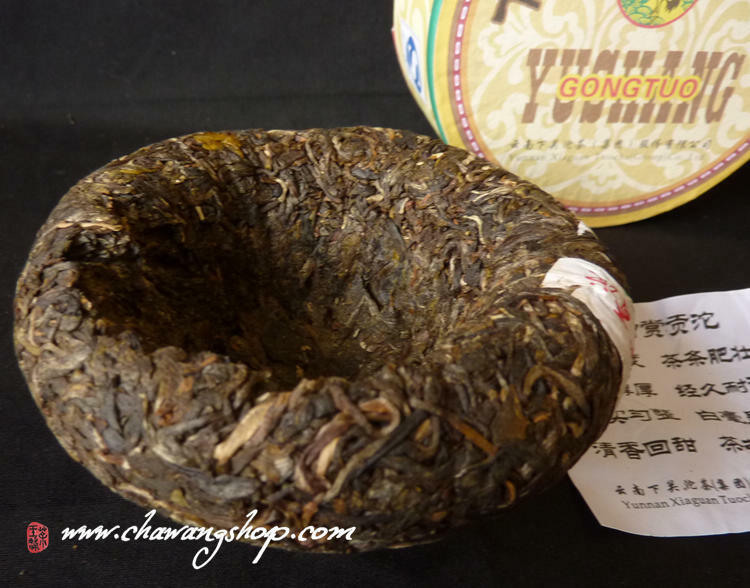 Yushang Gongtuo is one of highest quality Xiaguan tuocha and has a great appreciation of space. 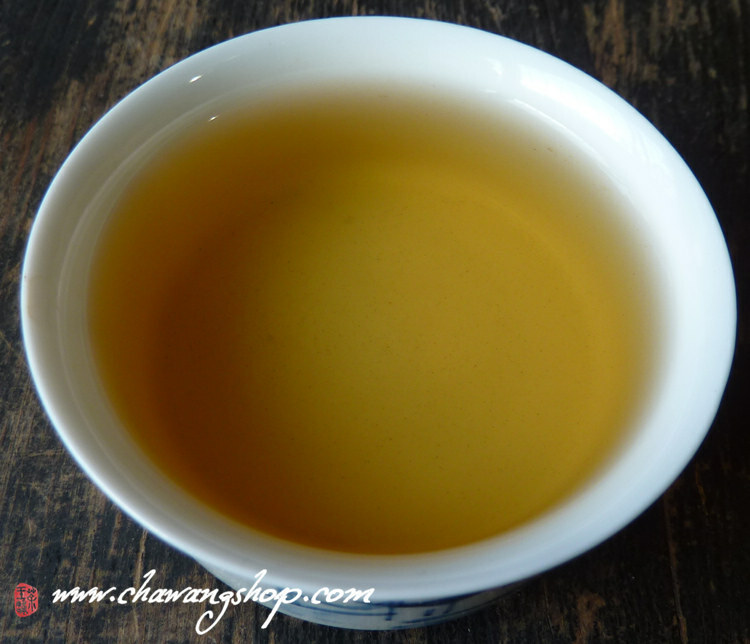 First infusions are strong, full and stimulating. 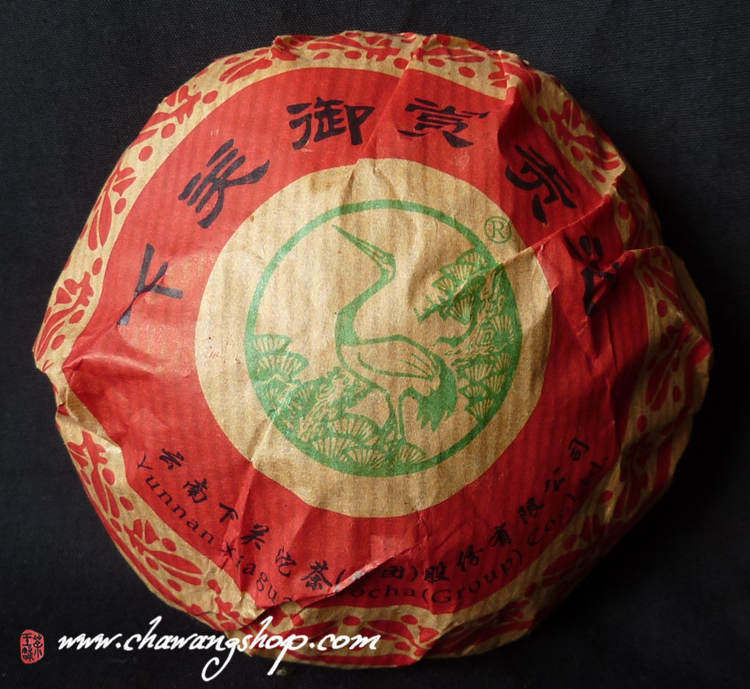 Later, the flavor turn into elegantly sweet, deeply floral, with comfortable aftertaste. 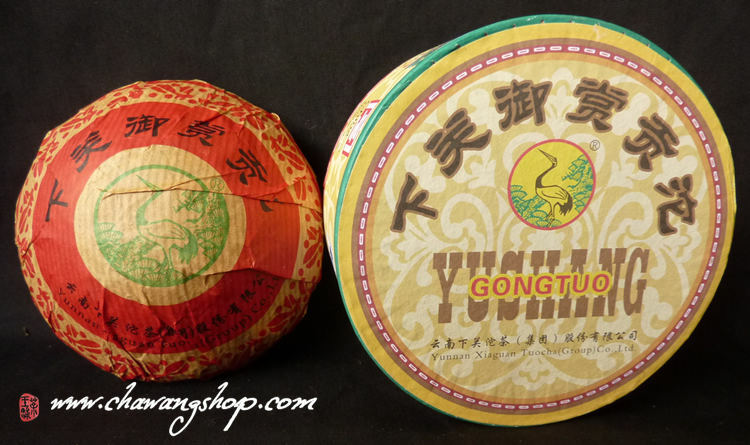 Tight compression, strong and powerfull tea and special storage paper box make this tuo perfect for long term aging!